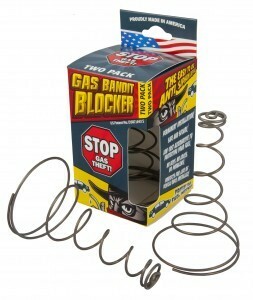 Prevent fuel siphoning and gas theft easily! 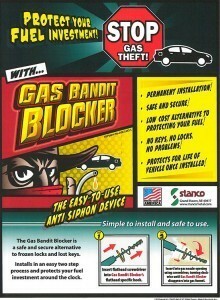 Stanco’s patented device, the Gas Bandit Blocker, installs in an easy two-step process and stops gas rip-offs and siphoning. 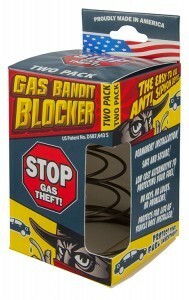 Pick up your 2-Pack from retailers or through www.GasBanditBlocker.com.